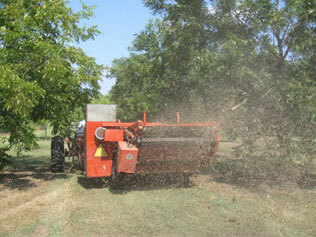 Lakeview Pecans aggressively manages its trees to produce the highest quality pecans available. Our young and rapidly growing trees provide most of the grafting material used in propagation and growing container grown pecan trees. 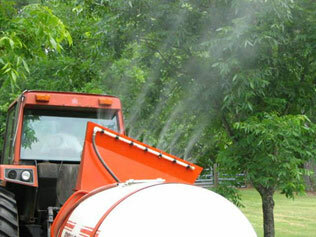 Pecans are mechanically harvested, processed and ready for sale as soon as weather conditions permit, usually early November. 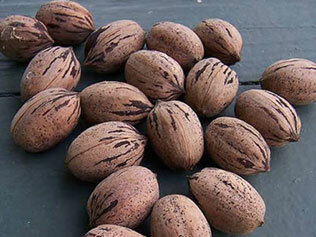 Please contact us in September, October and November to reserve your in-shell and shelled pecans! ...and the squirrels and crows love us!